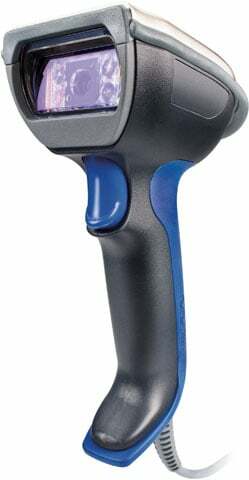 Intermec SR61ex - Cordless Scanner, Extended Range and Area Imager. Includes Battery. The Intermec SR61BE0400 is also known as Intermec Technologies	INT-SR61XB07	.